Rails (only) for Full Size Trucks. Use with Custom Install Brackets - sold separately. 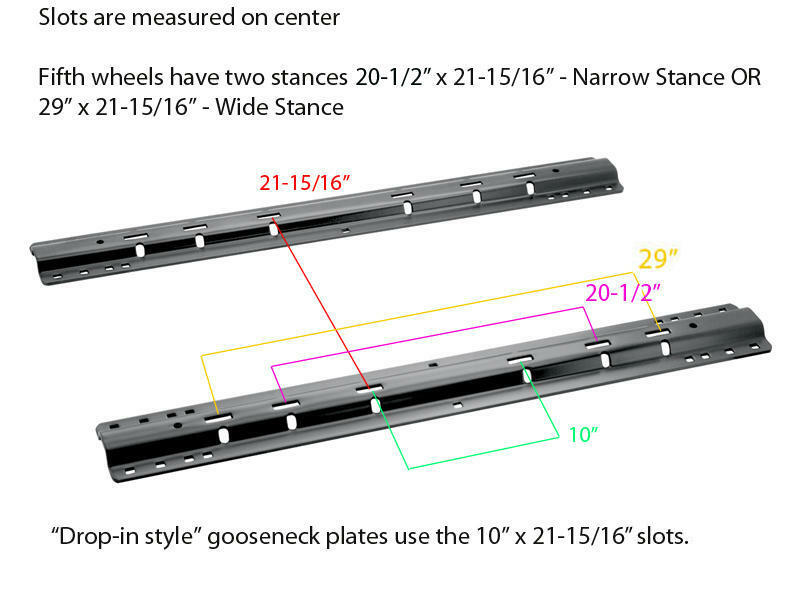 Rails can be used for mounting Reese, Pro Series, Valley and most major brands of fifth wheel hitches. 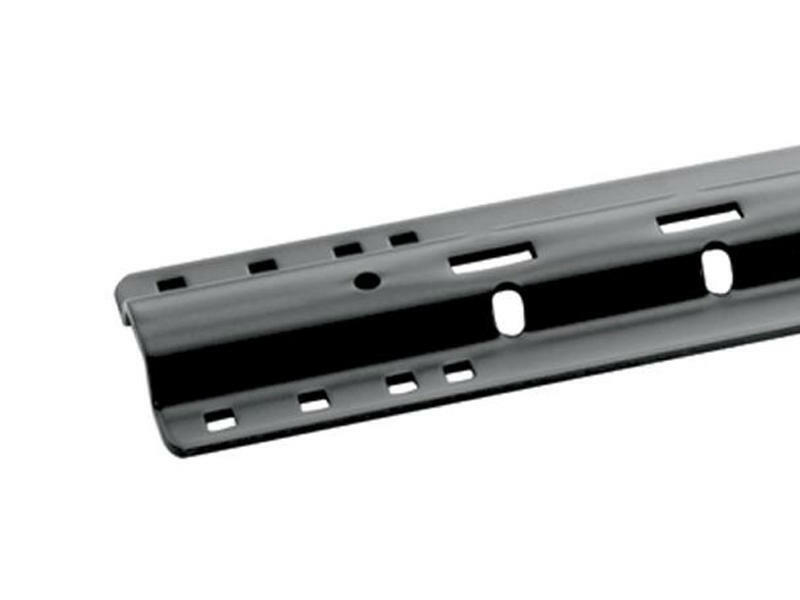 The hardware included with this rail kit is used to mount rails to Quick Install Brackets. A different hardware kit (58164) is required to mount rails to universal L-brackets.